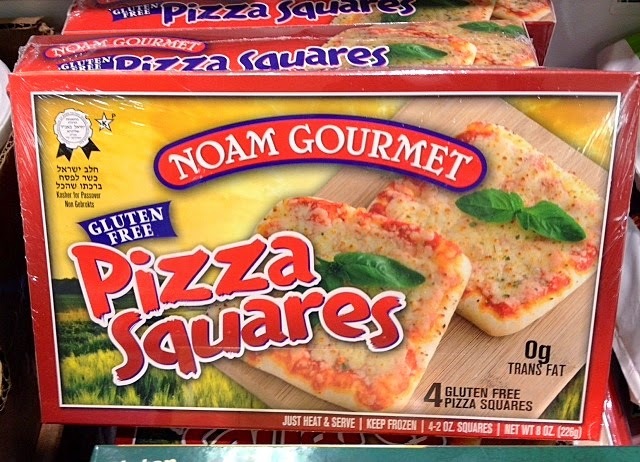 Dozens of new gluten-free items are available this year. As the holiday draws closer, many of these products will be more widely available, but your best bet is looking for them at a market with a large kosher section, such as the ShopRite markets on Roosevelt Boulevard in Northeast Philadelphia and in Cherry Hill at the old racetrack grounds on Route 70. Wegmans markets also have an expanded selection. Manischewitz's gluten-free matzoh squares and crackers return this year, along with two gluten-free cake mixes and a variety of egg noodles. New from the company are Pistachio Orange Macaroons (all macaroon flavors are gluten free) and Coconut Crisp Cookies. Manischewitz's gluten-free for Passover products can be ordered online at the company's store. 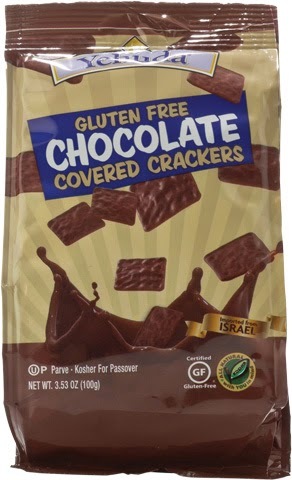 Yehuda, which also has several varieties of gluten-free matzoh, has introduced for 2014 chocolate-covered matzoh squares and soup crackers. Look for a gluten-free Israeli couscous this year from Streit's, near the company's gluten-free matzoh ball soup mix. Under its Savion label, Kedem has a gluten-free version of frosted Crispy-O's cereal, while Kedem itself is producing a gluten-free tilapia gefilte fish sold exclusively at Whole Foods. Look for gluten-free versions of other traditional Jewish favorites like kishka; Meal Mart is offering pastrami and potato knishes this year. 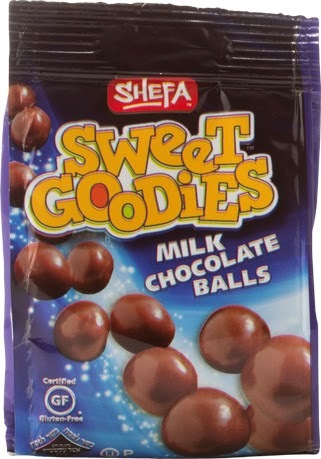 Other new sweet items are crunchy Shefa Sweet Goodies, available in milk chocolate, bittersweet chocolate, white chocolate and milk/white chocolate. Any there any stores in Philly that are easily accessible from Temple University that you would recommend? 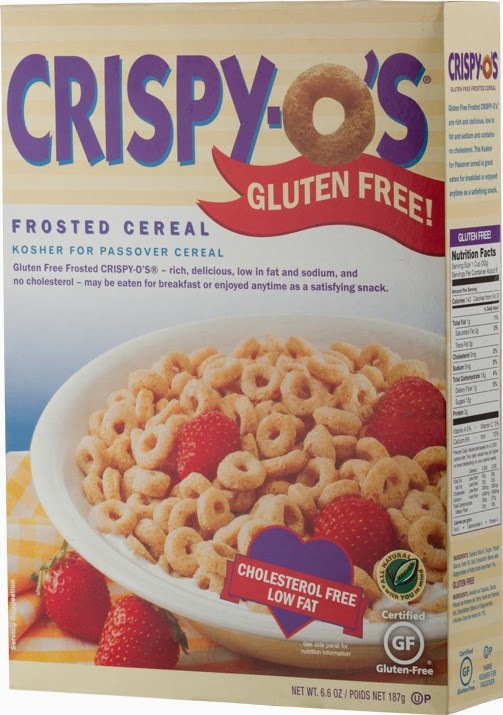 Also as someone who grew up observing Passover I would not recommend he crispy Os, there are much better gluten free cereals out there. My friends make fun of me because if I refer to the taste certain gluten free foods have as passover and refuse to eat anything that taste like passover. Try Fresh Grocer at 1501 N. Broad St. If you're up for an mini-adventure, you can take the R7 to Wyndmoor and go to the Pathmark behind the train station. The Whole Foods at Penn might have stuff too, but I can't confirm.